ANA is the largest airline in Japan by revenues and passenger numbers. 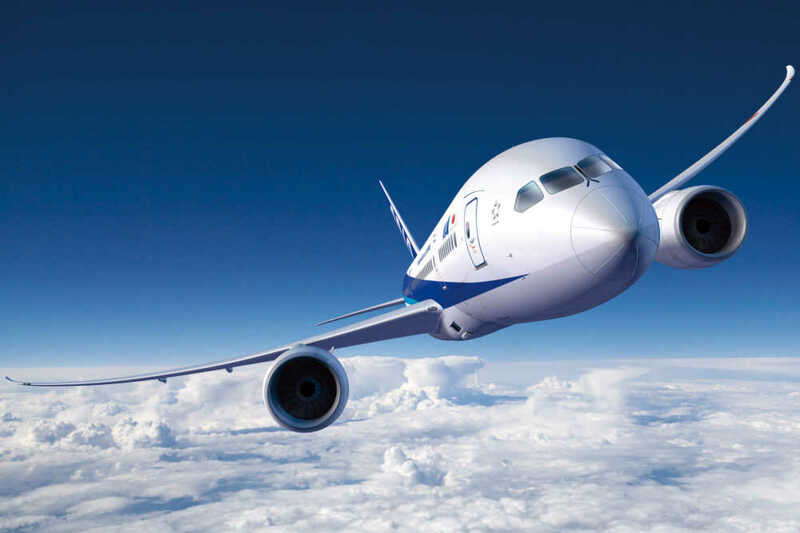 Founded in 1952, ANA flies today on 87 international routes and 121 Japan domestic routes. The ANA group has about 35,000 employees and a fleet of 255 aircraft. In FY2016, it carried 52.1 million passengers and generated revenues of 1.77 trillion Japanese yen. ANA offers trans-Pacific connections between Asia through the gateway of Japan and 11 North American destinations namely; New York, Washington D.C, Chicago, Los Angeles, San Francisco, San Jose, Seattle, Houston, Vancouver, Honolulu and Mexico City. ANA's in-flight meal is presented by THE CONNOUISSEURS, a team of 22 renowned chefs, liqueur and coffee experts working closely with ANA's own chefs to produce extraordinary dining experience for passengers. The members of THE CONNOUISSEURS include: Owner Chef Joachim Splichal of Patina; Head Chef Takeshi Kikuchi of Tokyo Shiba Tofuya Ukai; Owner Chef Toru Okuda of Ginza Okuda; and Pierre Hermé of Pierre Hermé Paris. ANA was voted Airline of the Year for 2018 by Air Transport World (ATW) Magazine, the second time in 5 years (2013). In 2019. ANA was also awarded five stars for the seventh consecutive year by the world's leading Airline and Airport review site, SKYTRAX. ANA is the only Japanese airline to achieve this highest possible rating for consecutive years since 2013 and is one of only 11 global airlines ranked as a 5-Star airline. This is only awarded to airlines provide 5-star level of service across more than 800 categories, including airport facilities to in-flight services. Beginning October 25, 2017, ANA announces partnership with Transportation Security Administration (TSA) to participate in TSA Pre, an expedited screening program managed by TSA, allowing certain travelers to move through security more quickly and smoothly when departing from participating airports in the US.